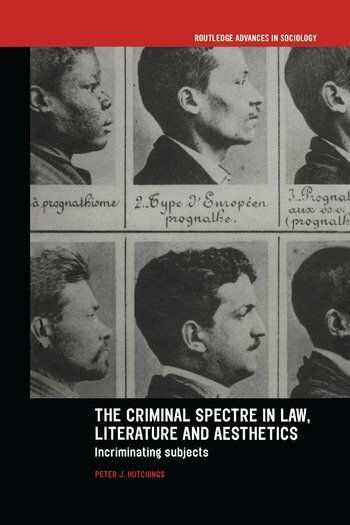 This book analyses the legal and aesthetic discourses that combine to shape the image of the criminal, and that image's contemporary endurance. The author traces the roots of contemporary ideas about criminality back to legal, philosophical and aesthetic concepts originating in the nineteenth century. Building on the ideas of Foucault and Walter Benjamin, Hutchings argues that the criminal, as constructed in places such as popular crime stories or the law of insanity, became an obsession which haunted nineteenth century thought.